The U of I Extension Master Naturalist program provides science-based educational opportunities that connect people with nature and help them become engaged environmental stewards. The program educates and trains adult volunteers to help disseminate natural resource information to the public and to assist with conservation and restoration activities in their communities. "The Master Naturalist program in Illinois is modeled after our extremely successful Master Gardener program," Ferree said. "In both programs, volunteers participate in at least 40 hours of initial training. Once training is completed, they get involved in many different projects to complete their 60 hours of volunteer internship." Ferree said that her goal as state coordinator is to continue expanding the program. "Ultimately I want to have an active program in every county in Illinois. I'll work to educate and train a larger corps of volunteers to do work at more participating partner locations." "Rhonda will provide excellent leadership for this important program," said Mike Gray, a U of I professor and assistant dean of the Department of Crop Sciences. Ferree has been with U of I Extension for over 25 years where she has held several positions and received many awards. She holds a bachelor's degree and a master's degree in horticulture, both from the U of I. Learn more about her and her programming at http://extension.illinois.edu/go/rhondaferree. 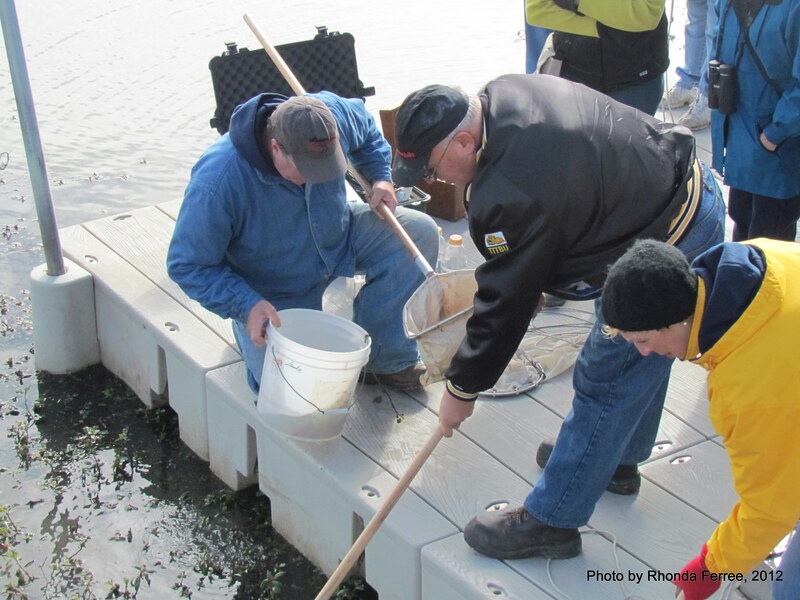 The Master naturalist program began in Texas in 1997 and was piloted in Illinois in 2004 in Rock Island County. Today the program runs in 69 of the 102 counties in Illinois and is growing steadily each year. 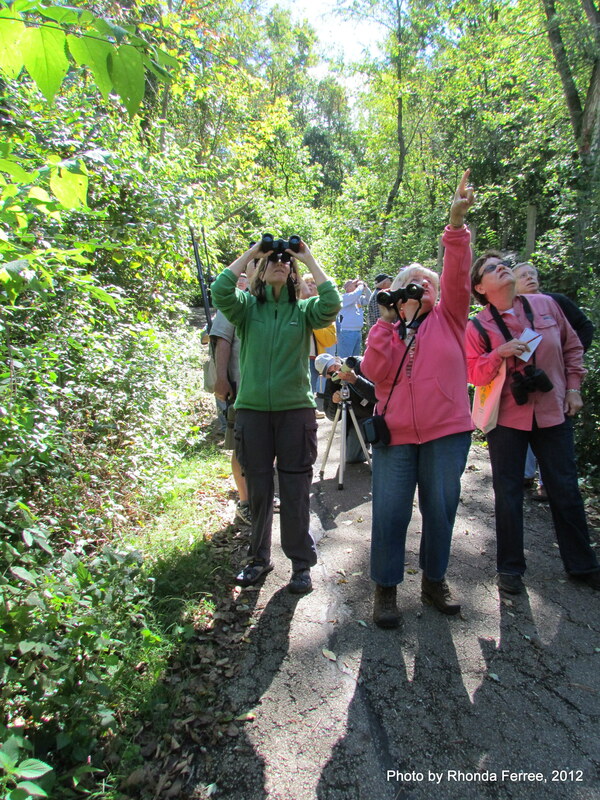 In 2013, 456 Master Naturalist volunteers contributed 33,250 hours "helping others connect with nature." This was a 63 percent increase in hours and 53 percent increase in volunteers from 2012. To learn more about the Master Naturalist program in Illinois, visit http://web.extension.illinois.edu/mn/.